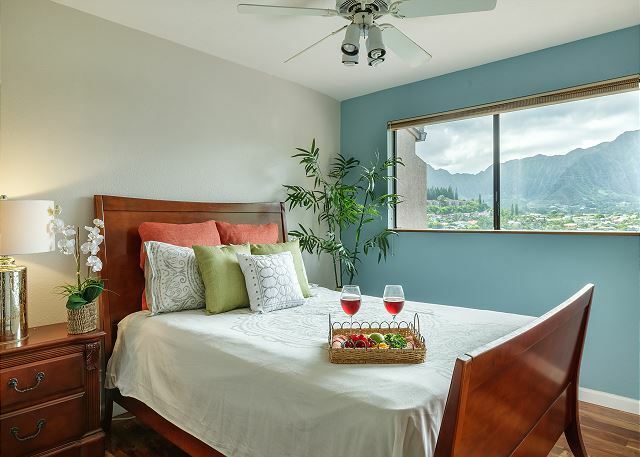 A quiet haven tucked in the hillside of Kaneohe Bay, KANEOHE BAYSIDE BEAUTY is a private end unit which boasts exquisite views from every room. 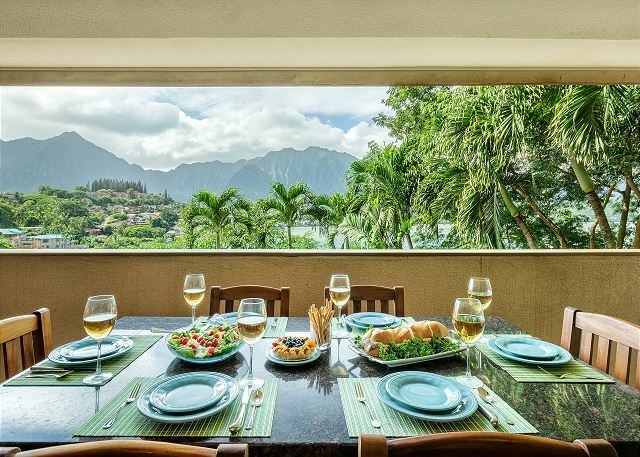 The covered lanai overlooks the captivating Kaneohe Bay and Ko’olau Mountains, a perfect place to dine outdoors. 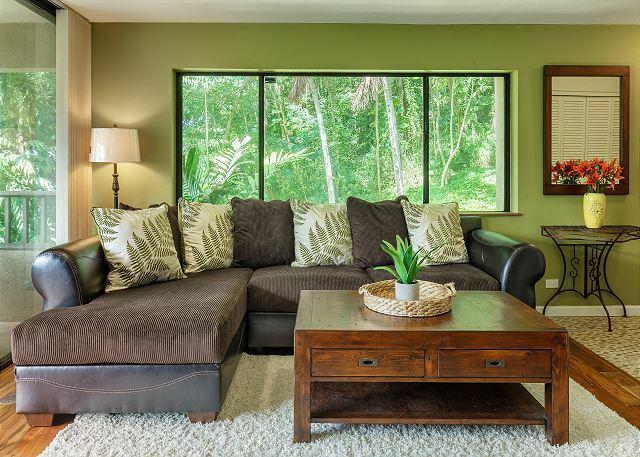 The lush foliage surrounding the unit and simple décor create a peaceful atmosphere to relax in. 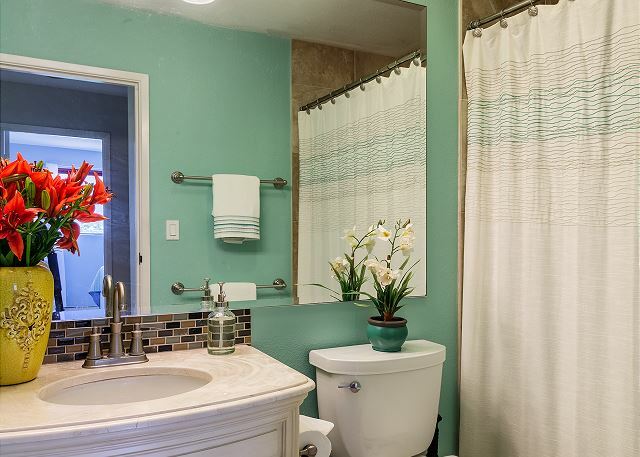 The unit is a third story walk up with two bedrooms/ two bathrooms, a parking space, and ample guest parking for family and friends. 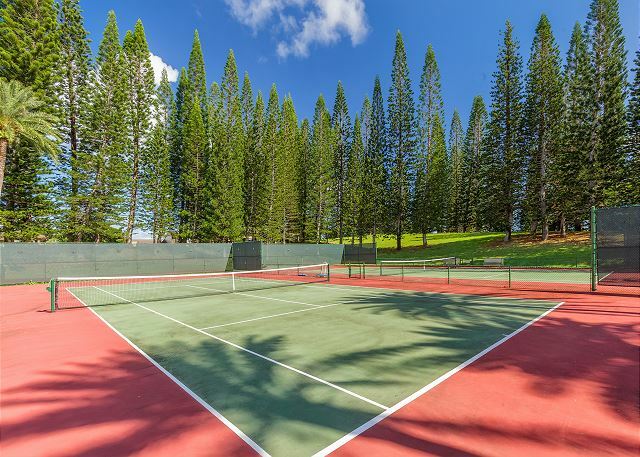 Enjoy resort-style living with access to the Pu’u Ali’i Community amenities such as, the pool, jacuzzi, tennis courts, sauna, barbeque grills, and more. 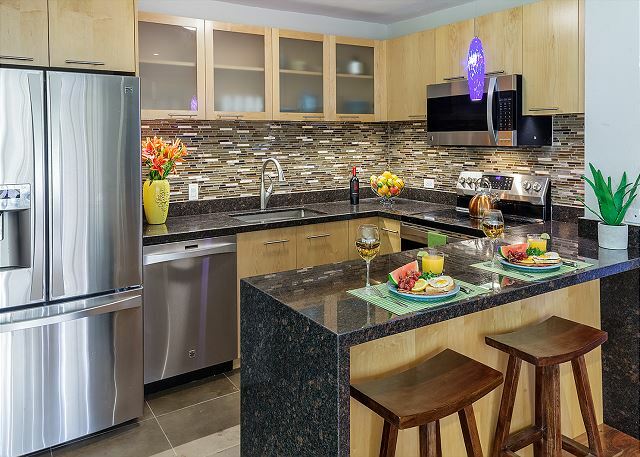 The kitchen has granite countertops, and stainless steel appliances, which make cooking a rewarding experience. Local attractions, including food trucks, art galleries, tours, beaches and more are up the road on the scenic drive to the Northshore. 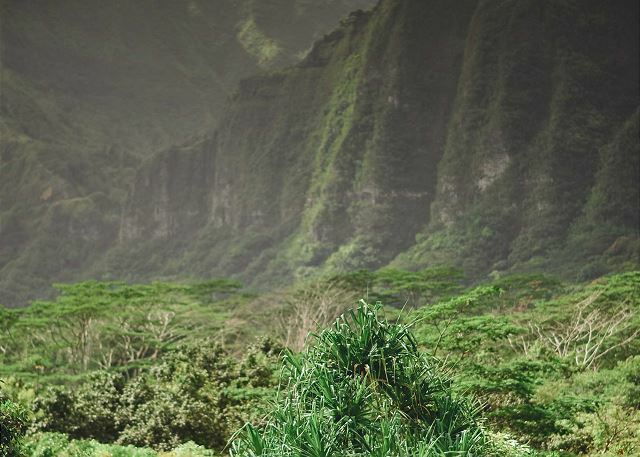 Visit Kualoa Ranch for horseback riding, jeep jungle tours or an ATV adventure through the lush Ko'olau Mountains. Then stop at Secret Beach for some sun and sand. The historic Waiole Poi Factory give tours of traditional Hawaiian poi-making and features shopping and dining with hand-crafted items from local artisans. 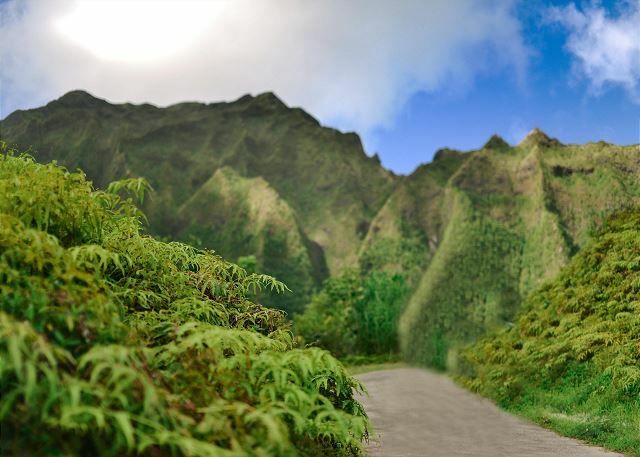 Hiking, boating, adventuring and tours are all close at hand, as well as the natural and uninhibited beauty of the windward side of our island. 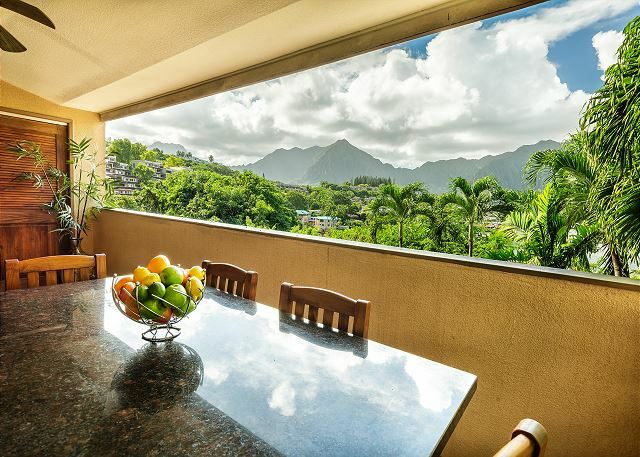 Pack a picnic lunch and hike Pillbox near Lanikai, then spend the day on the beach, or dine at Haleiwa Joe's - a local’s favorite, boasting the best prime rib on the island! 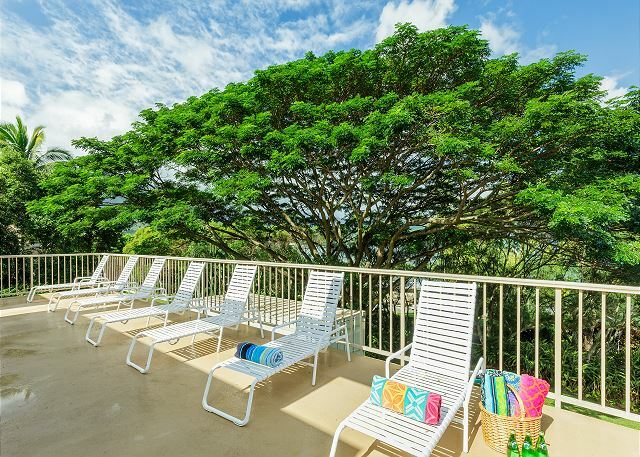 With such captivating views, peaceful community, and access to shops, dining, and activities, it is the perfect home for your vacation! Call and book today! This property requires 30 night minimum booking. Please call or email for rates. were less than one mile away. Gloria who took over for Donica once we moved in for the month , was just as helpful . What a beautiful property and setting. Condo has everything you'll need, efficient and well-stocked kitchen, comfortable family room, lovely outdoor dining. On New Year's Eve, we grilled on the lanai and were treated to almost 20 fireworks displays across the bay. Perfect location for visiting beaches all along the east coast, or cutting across the island to the northwest coast for sunset. 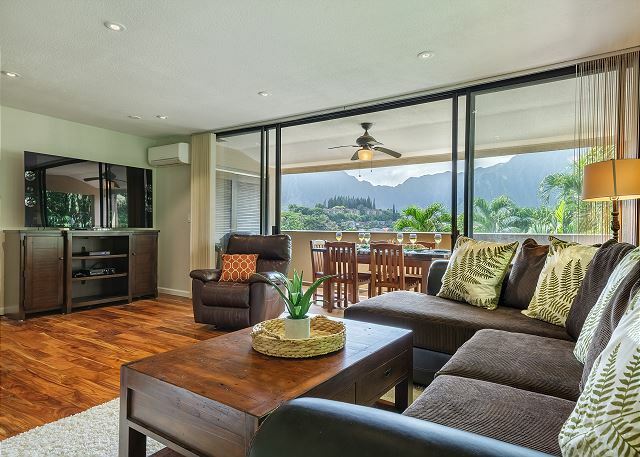 Condo and the views are exactly how they are shown on the photos. 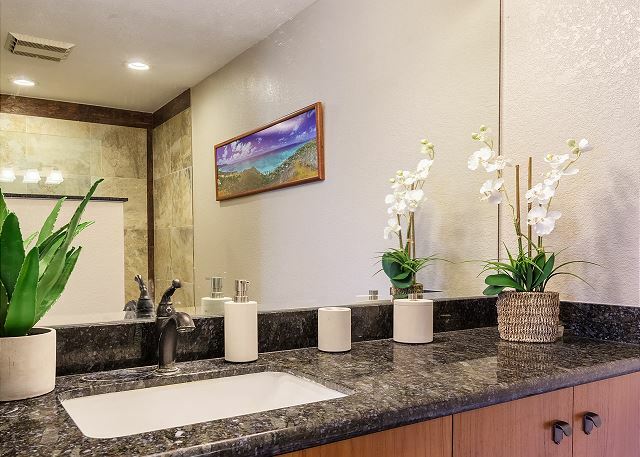 Beautiful views, calm and peaceful surroundings, condo well appointed, nice large balcony to enjoy breakfast, secluded from the hectic downtown but close enough to everything. Donica is awesome and beyond helpful from booking the condo months ago to the very last minute. 100% would recommend this gem and would stay here again. The rental property personnel are extremely responsive. This view is what we woke to each morning on our recent stay. It was obvious that in this well appointed apartment that the owners had paid special attention to the Kitchen, Living Room with very large TV and beautiful bathrooms. It was roomy and had everything we needed even a waffle maker which our 9 year old son thought was the best. 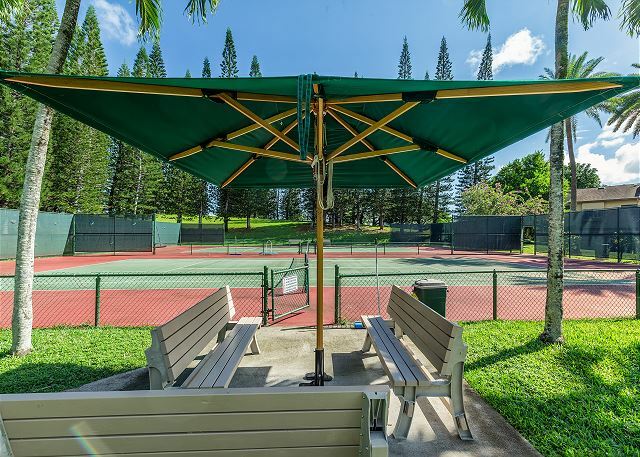 We did not have time to use the pool or tennis as we were often in our car driving the short distance to Lanikai or Kailua Beach. The location in all was perfect for this Aussie family who explored all corners of Oahu. The convenience of the local Safeway was fantastic as well as Windward Mall. Even though the complex is quite large it was so quiet and you very rarely saw anyone. Having the washer and dryer was also welcomed. Would stay here again! 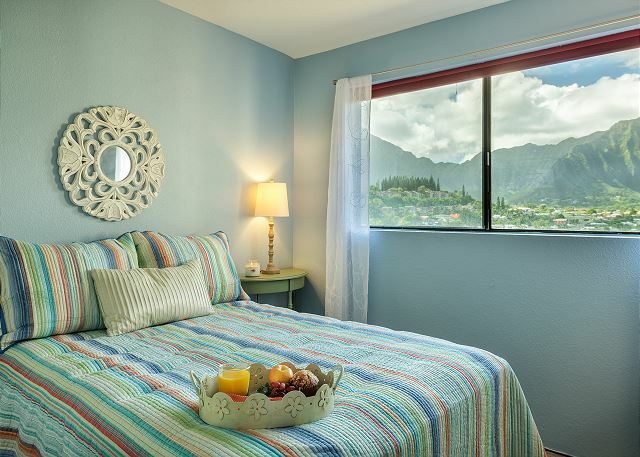 Bayside Beauty in Kaneohe Hawaii - Great!! The rental was exactly as advertised. Very clean comfortable. Grocery store and the Windward Mall was within walking distance about 3/4 mile. The beaches were about a 20 minute drive. Danica was very helpful, definitely would recommend this property. Nice clean quiet end unit. Lovely view. Upon arrival unit was very hot, took 24 hours to cool the place down. Property Manager should have cooled the place down knowing a tenant was arriving. TV not working. This should have been checked ahead of tenant arrival. Slight cockroach problem. We loved this condo rental. 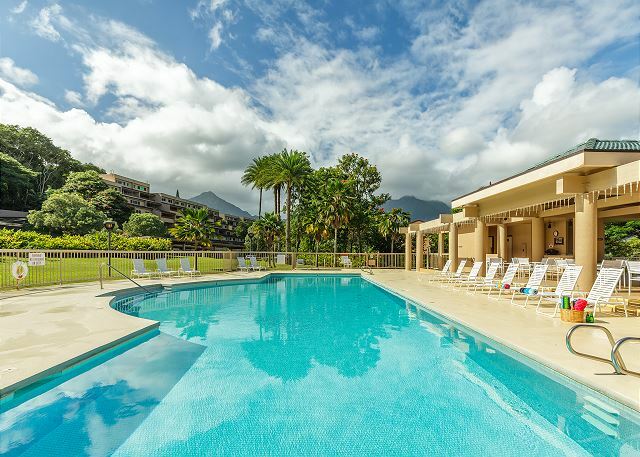 It has been beautifully renovated, has a gorgeous view of the Koolau mountain range, and had access to a very nice swimming pool. Each room also has a ductless air conditioner blower, so it was very comfortable. 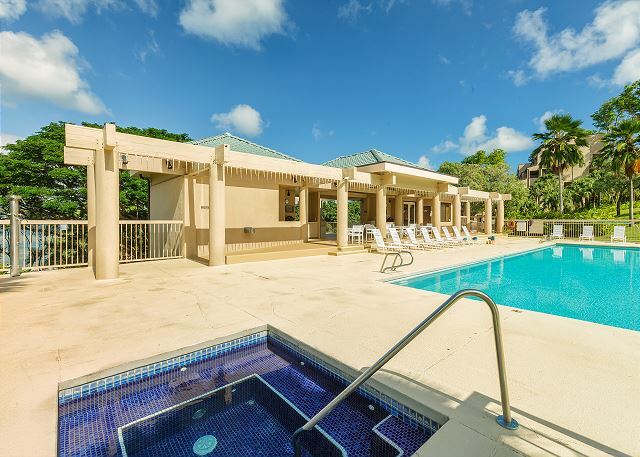 There was no guest info book however..need to provide guests with info on parking, trash, swimming pool access, operation of the ductless air conditioning system, the tv, wifi, etc. There were a few discrepancies when we arrived. The unit was not cleaned very well, all bath towels had horrible stains on them, and the fridge indicated that it was in need of filter replacement. The towel discrepancy was quickly fixxed. The fridge was not. One oddity about the unit is that the dryer exhaust is routed such that it blows out right inside the hallway, which heats up the living room and scatters lint everywhere. There is a bbq grill on the patio but is badly rusty and questionably safe. Another odd aspect is that the outside air conditioner unit is located in a storage room of the patio balcony. After a few days we discovered that the split system air conditioner cannot cool efficiently unless the storage room sliding doors are open, allowing the hot air to escape.